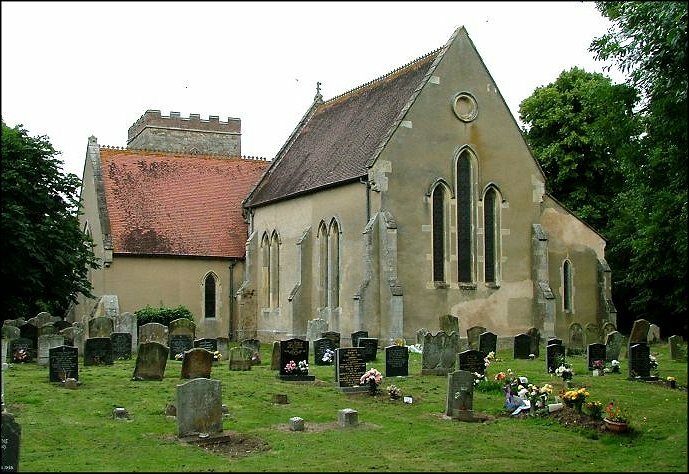 This is probably the least interesting of the marshland churches, being surrounded as it is by the west Norfolk giants, and itself rendered in concrete and in any case almost entirely rebuilt in the 19th century. 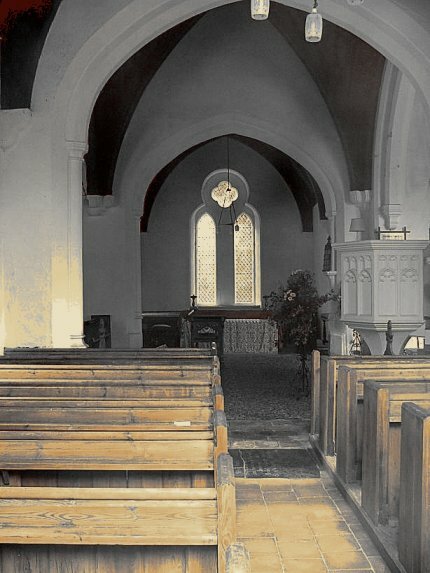 It was an early restoration of 1846, before ecclesiological imperatives reached this outpost. 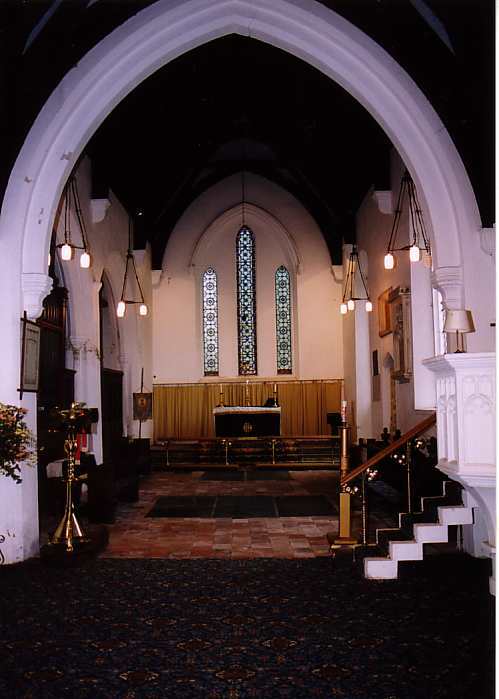 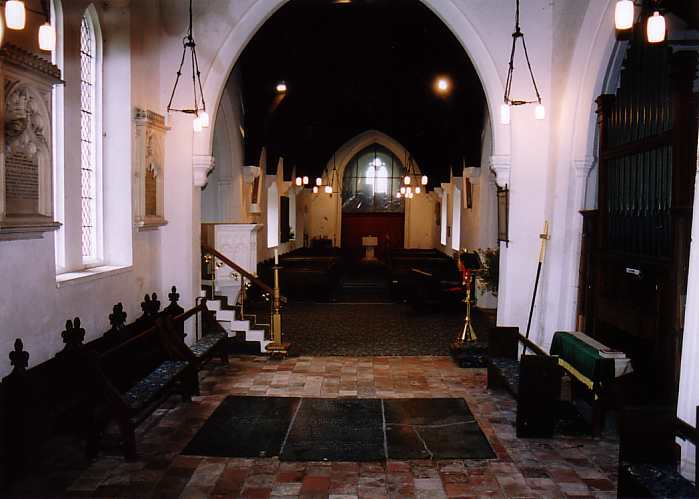 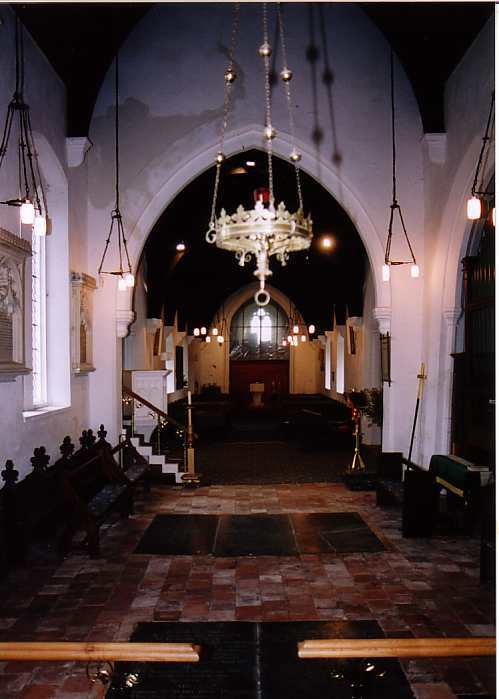 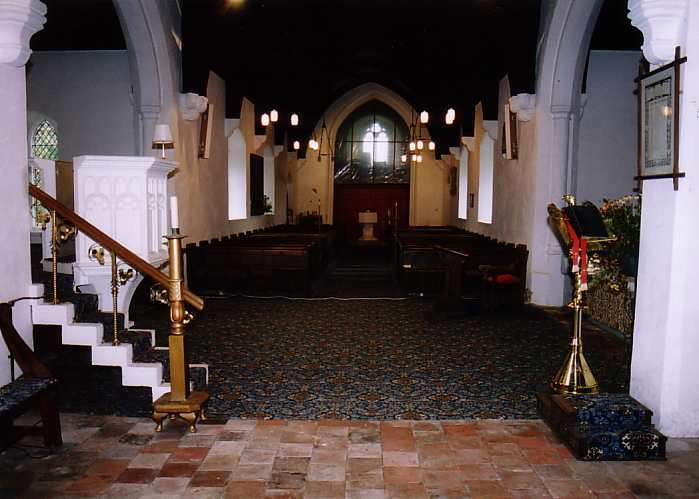 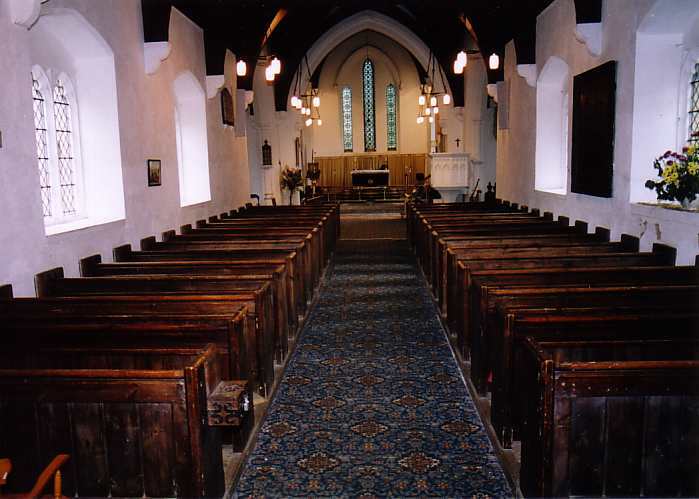 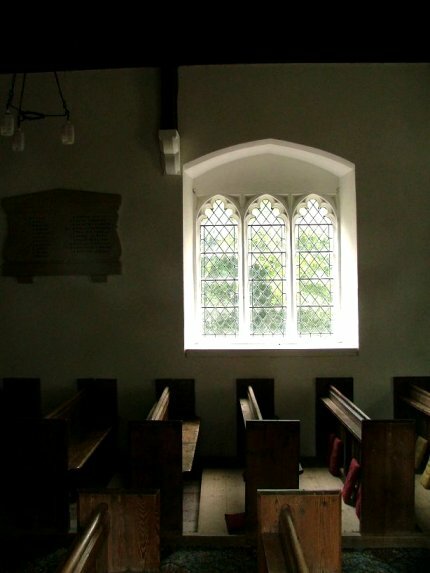 It is not completely dull, because it is cruciform, and the chancel is much higher than the rest of the church, as at West Tofts, which gives the building the appearance of a sprawling beast with a big head. 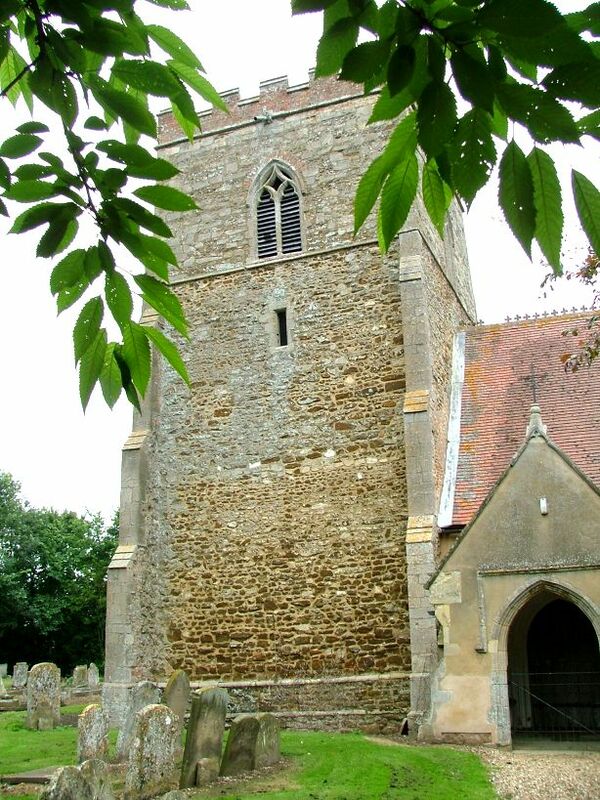 The tower, though restored is pretty much its original decorated form; curiously, a plaque inside records that it was surmounted by a spire during the restoration, but this has now gone. 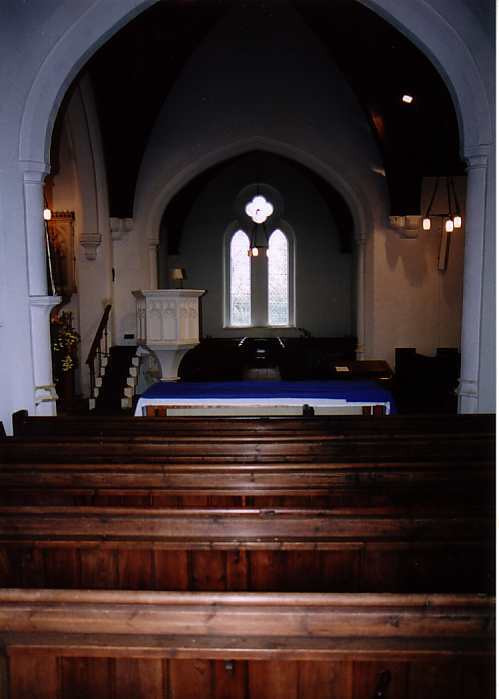 You can see the Victorian interior through the window, and so rather than waste time hunting down a key I took Peter up on the kind offer of his photos of the inside, which you can see below mine (I took mine through the window). 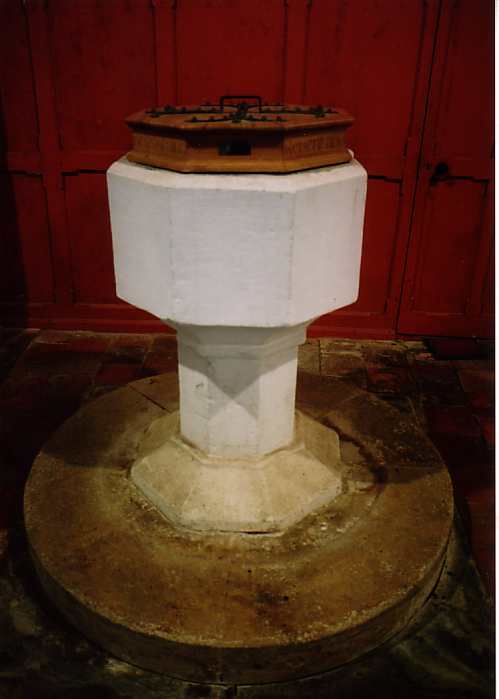 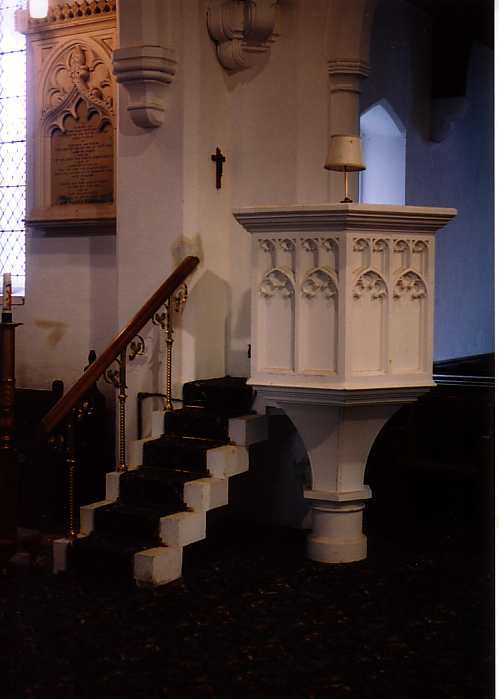 The marble pulpit looks as if it is made of sugar icing, and everything seems well-loved and used. 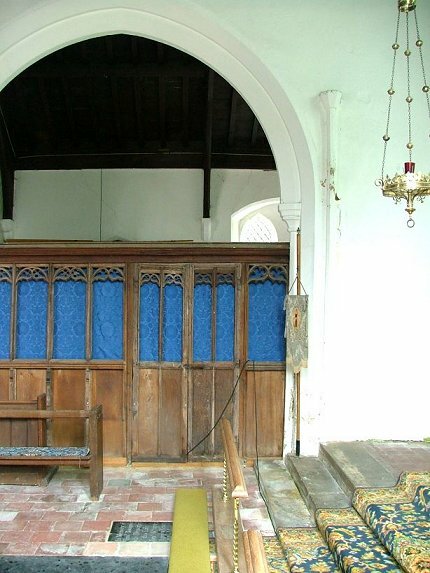 An intriguing feature is the old wood screening of the north chancel chapel, presumably as a vestry.